Neeraj’s research at The Council revolves around solar and wind markets and the socio-economic benefits of renewables, including jobs and skilling in the sector. He is particularly interested in the policy, regulatory, and economic aspects of rooftop solar, and is currently leading a project to design new business models to accelerate the deployment of rooftop solar in the Delhi region. 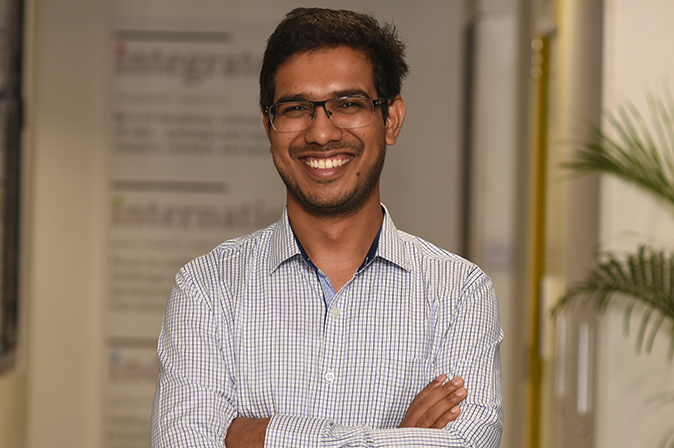 Neeraj also works on energy storage technologies, electric vehicles and grid integration, and often cross-pollinates ideas and analysis with other teams on subjects like the assessment of the criticality of battery minerals in India. Neeraj holds an undergraduate degree in Energy Science and Engineering and an M. Tech in Energy Systems from the Indian Institute of Technology (IIT), Bombay. There is always another perspective, but the choice is yours. Neeraj is a master of keeping calm while all hell is breaking loose. He can be an inspiration for us all.